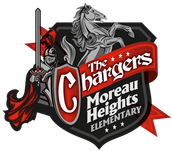 Moreau Heights Elementary School strives to be a collaboration of staff, parents, students, and community with a vision of academic excellence, positive climate, and an involved community. Truth, Justice, and the Charger Way! Wow, only two full weeks of learning left in second quarter and the semester! Time has really flown by! We have much to accomplish these weeks. Students will be taking an Interim MAP Assessment on Tuesday the 8th and 15th. I will use these assessments scores to guide instruction for the remainder of the school year! Unlike the summative assessment in April, these assessments are adaptive. This means that the questions adapt to the child's previous response. Therefore, all assessments look different based on a student's ability! I'm looking forward to using the data to guide my instruction! I can identify the resolution to the problem in the text using evidence from the text. I can identify the events (falling action) involved with solving the problem in a story. I can summarize a narrative text in my own words. I can infer and visualize to comprehend a text or story. I can correctly use paragraphs in my writing. I can punctuate dialogue correctly. I can participate in a final draft conference to identify my story's strengths and ask for assistance to target my weak areas or address my questions! I can recall with automaticity my basic addition, subtraction, multiplication, and division facts. I can multiply a multi-digit numbers using the box method, partial products, or lattice multiplication algorithms. I can follow the order of operations to solve an equation. I can solve word problems that require multiplication and division. I can solve a multi-digit division problem using an algorithm efficiently. I can use and spell correctly high frequency words. I can accurately proofread and locate the correctly spelled words in a passage. I can add a prefix to a base word to change the word's meaning! Each unit Take Home Task will be sent home on Mondays and is due on Thursdays! I can identify the Six Kingdoms. I can use a simple dichotomous key to classify. I can label the parts of a flowering plant. I can classify an animal as a vertebrate or invertebrate. I can identify an animal as a bird, fish, mammal, reptile, or amphibian. I can identify the capitals of the West and Mountain states. I can read a map and understand how to use it answer questions about location. I can compare and contrast various Native American groups. Please look at the data binder each week. This section of the newsletter will identify what has been added to the binder for the week. Author Darla Noble visit, Monday, November 9th. Books are available for order. Books are $10.00. Three dollars of the $10.00 goes to our local honor flight organization. Please just submit your money in an envelope with your child's name and a book will be ordered and autographed by Mrs. Noble. Please make sure you see your child's Nightly Folder and Agenda(Planner). I ask all students to read 20 minutes per night, and have their Reading Log and Agenda signed as well. Each morning, I check these items, and they earn team points and Charger Cash for exhibiting responsible behavior. 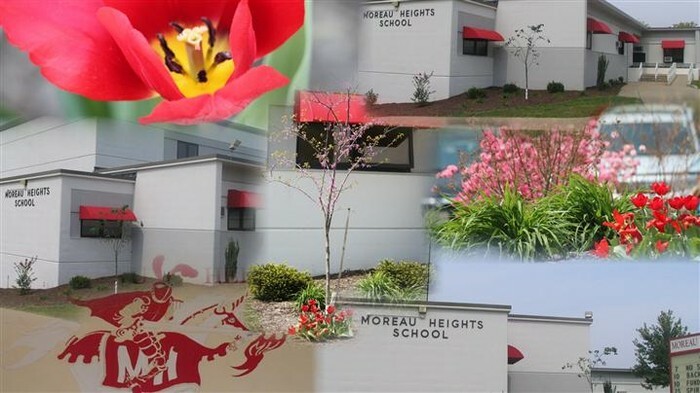 Visit my classroom website for more information about classroom projects, events, homework, and helpful academic links.